There are plenty of misconceptions about addicts, addiction treatment, recovering addicts, and northeast rehab communities. 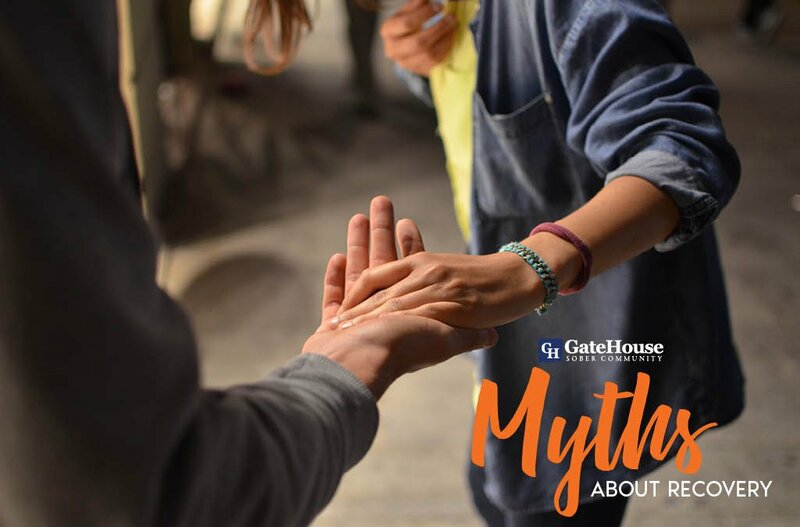 GateHouse Sober Community has heard it all at our 12 step community in NH, and there are plenty of myths we debunk about recovery to our participants and others who ask questions revolving our programs and others alike and want you to know these truths as well. Addiction is a lifelong battle that is not “cured” with a quick stop at a treatment center. 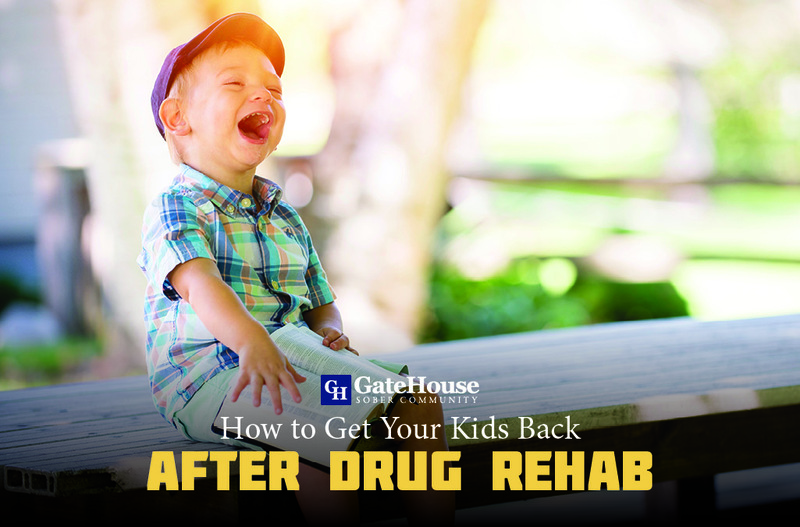 Up to 30% of all addicts who went through addiction treatment are still dependent, and recovery programs are often the option best utilized by recovering addicts after initial inpatient or outpatient treatment. 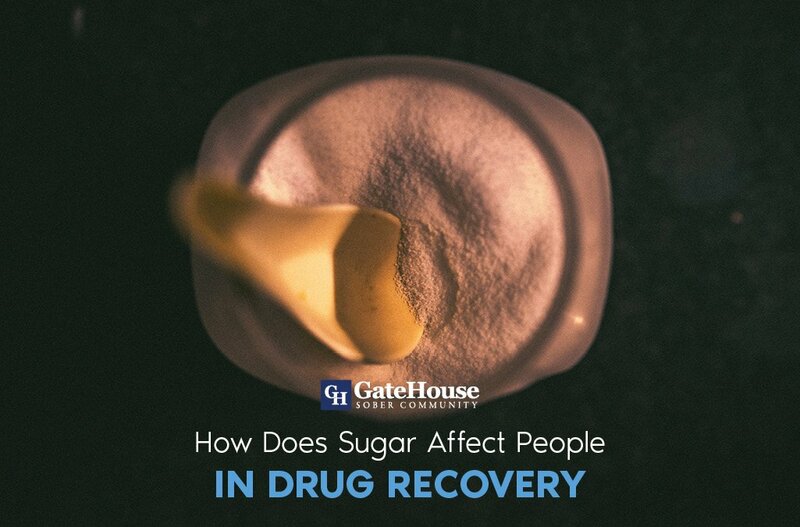 Although relapse can and does occur, believing someone’s fate is determined by a relapse or the normalization of the recovery process is dangerous to the recovering addict. Recovery is the determination for a positive lifestyle change, and believing relapse is inevitable and incurable can effect the chances of a recovering/relapsed addict continuing their recovery journey. Though defining “rock bottom” as a specific moment in life, people have and do seek treatment at different stages of their addiction. Whenever addiction might be a concern for you or someone you love, it is best to seek treatment as early as possible to avoid extensive consequences. Just as treatment and recovery facilities are two separate stages of the addiction recovery process, every sober home is different from the next. From location (urban or rural) to offered assistance to life planning, researching a sober living community is important because your outcomes can vary from home to home. Sober living communities are different from the world you are used to because they exist to make changes to your life you didn’t believe we possible without the added support. 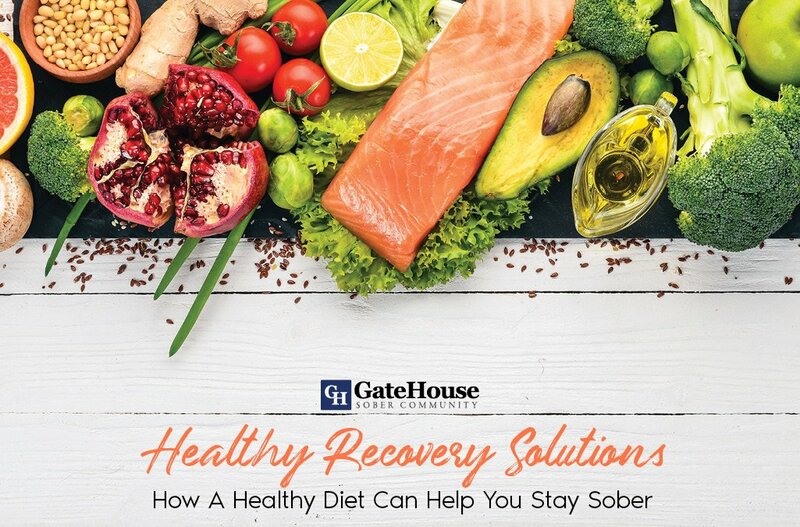 Working with other recovering addicts, having access to counseling, reentering the work force, and attending other meetings within the northeast rehab home are all aspects to creating a new social circle and network for you to continue your road to sobriety. Addiction is an illness and condition that should not be taken likely or tossed aside because of myths that might seem truthful. Knowing the facts about addiction and recovery can make you a great aid in the process for others in the community that need positive, meaningful relationships in their lives. 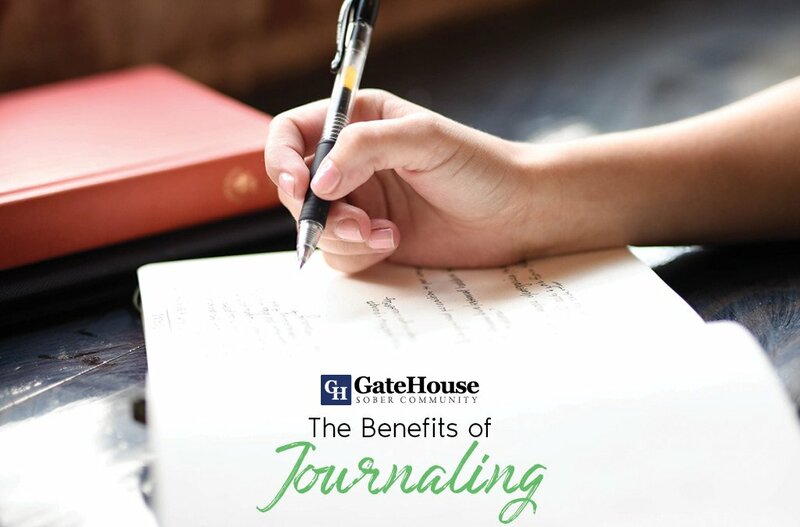 GateHouse Sober Community fosters those connections and encourages participants and others to ask these questions to provide open dialogue and communication. If you are looking into northeast rehab for you or someone you care about, give us a call today at (855) 448-3638.